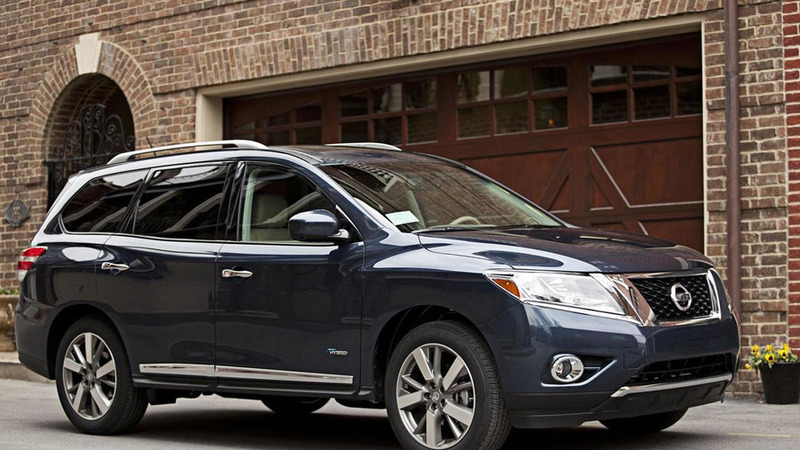 Nissan and Infiniti have reportedly dropped their slow selling Pathfinder and QX60 Hybrids. The New York Auto Show continues as Nissan has unveiled the 2014 Pathfinder Hybrid. It features a supercharged 2.5-liter four-cylinder engine, an electric motor, a lithium-ion battery and a continuously variable transmission.